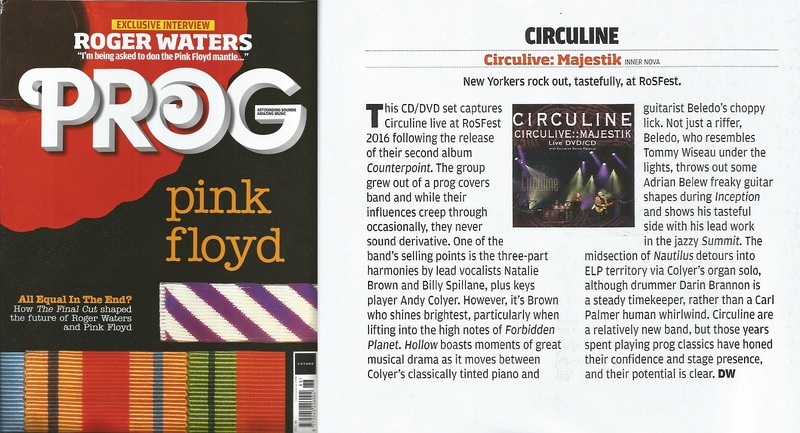 Thank you so much, Martin Hutchinson of Prog Radar, for this great review of CircuLive::Majestik!! 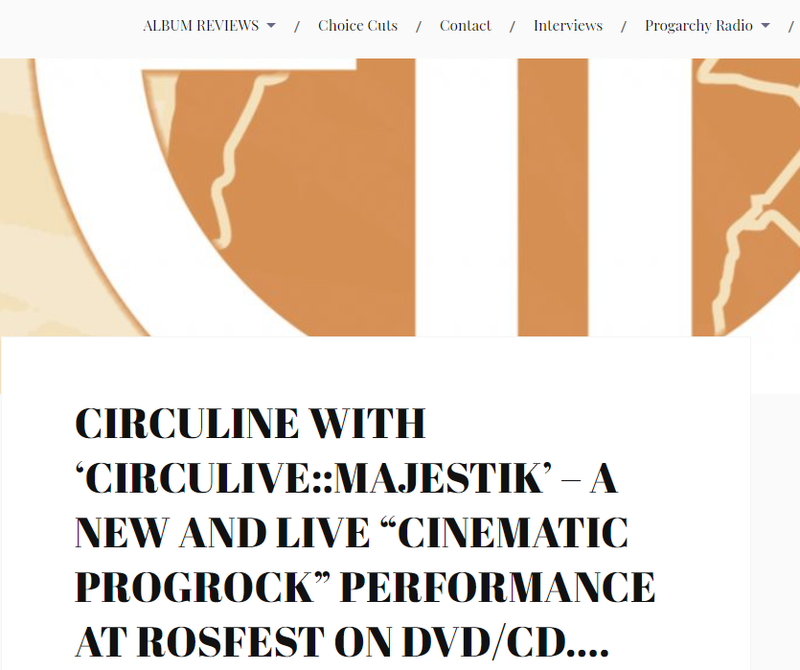 Thank you so much, Esther Kessel-Tamerus, for the great review of the CircuLive::Majestik CD/DVD, rating it an 85/100! 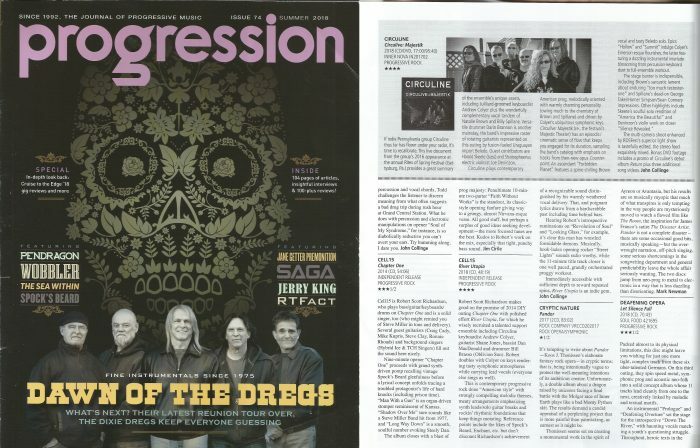 Thank you so much, Jerry Ewing and Prog Magazine for the solid review of the “CircuLive::Majestik” CD/DVD/Blu-ray in PROG Issue 88! 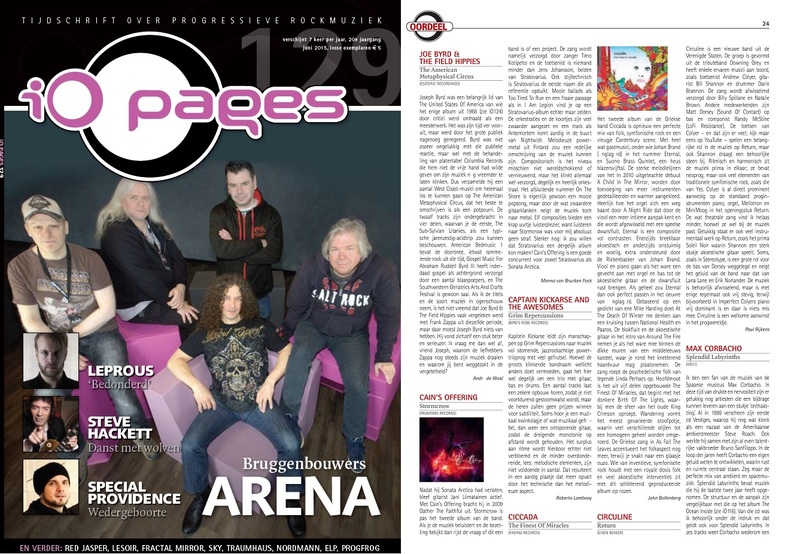 Thank you so much to iO Pages Magazine (Netherlands) for reviewing Circuline’s debut album, Return, in Issue 129!